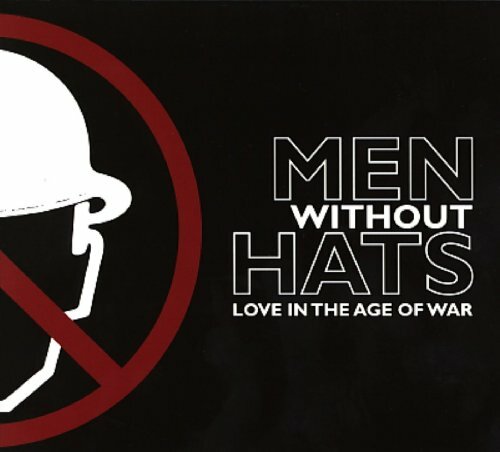 Months after completing their first North American tour in over 20 years, Men Without Hats releases their first full album in nine years, Love in the Age of War. Only Nikki Corvette can get people up and dancing to a song about dealing with people of the despicable sort. The power-punk queen proves that once again with “I’m Stronger,” the lead track to her first solo release since 2006, which is set to be available worldwide on April 14th. As innovative as Thomas Dolby was in the 1980s, his visionary edge to music and presentation continues to impress as the synth-whiz brings his latest imaginative concoction, a time capsule, on his current U.S. tour. Each of the seven tracks in 50 Words For Snow is chilling in its musical imagery, but with the comforting sounds of Bush’s teasingly enchanting voice. Winding down the end of his first U.S. tour in over 20 years, Ivan Doroschuk clearly is enjoying his trip back. The Men Without Hats frontman brought a plethora of enthusiasm and vintage moves to New York City’s Best Buy Theater on September 23, 2011. Julie Brown has been very busy over the years with video projects that it could, for some, be hard to believe that it has been 24 years since the release of her last full-length studio album. CD Review: Debora Iyall’s new solo album, Stay Strong, a collaboration with longtime songwriting partner Peter Dunne. Adriana Kaegi this week released a dance version of her electronica hit “I’ve Been Going Out,” which premiered on Revenge of the 80s Radio earlier this year. 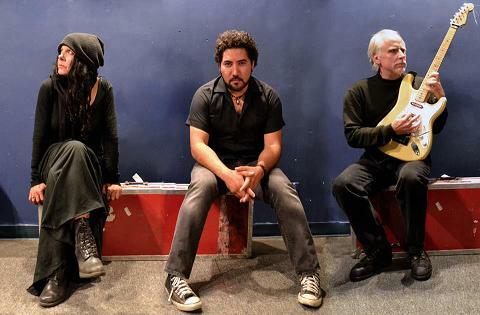 Wang Chung is back and with a bit of a new sound. 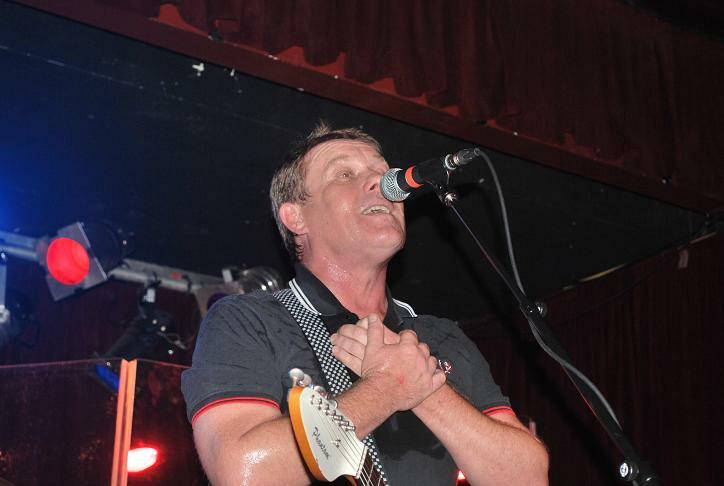 This year, he and Nick Feldman are headlining a tour to support their latest new EP, Abducted By the 80s, and two more being planned for later this year. A review of the Cowboy Junkies 5/7/10 performance at the Bethel Woods Center for the Arts. Review: Gorevette’s first concert on their Spring 2010 Eastern U.S Tour with The Donnas at the Highline Ballroom in New York City. The World Premiere of Louise Robey’s “A Woman Scorned” will be this coming Friday night, 11/6/09, on Revenge of the 80s Radio. From the superbly elegant solo album by Adriana Kaegi. TAG, comes this sultry, bedazzling track with a new video to match.